[5 mins. 12 secs.] 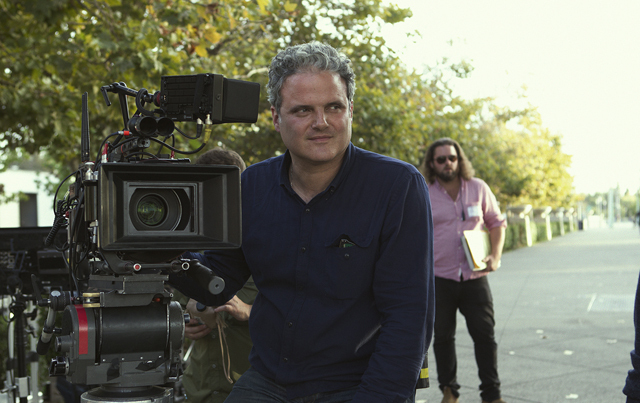 Cinematographer Sam Levy ("Lady Bird") is the sole guest on Episode 448. In addition to shooting for Greta Gerwig's recent film —which is sweeping awards already— Sam has shot 3 films for Noah Baumbach including "Frances Ha", "Mistress America" & "While We're Young". Sam and I chat about working for both these filmmakers in addition to his relationships with Rebecca Miller ("Maggie's Plan") and Eric Rohmer. Please take a moment to check out my Kickstarter campaign. Watch the pitch video, read the description, and check out our outstanding rewards. Consider contributing and or supporting in the campaign's final minutes. Thank you.